The Citizens Commission on Human Rights (CCHR) is a non-profit organization and the largest, most effective movement for mental health reform in the world. CCHR’s mission is to enact protections for children and adults against the rampant use of harmful psychiatric drugs and “treatments” such as electroshock, frequently administered without informed consent to over 1 million people worldwide including pregnant women, children and the elderly. 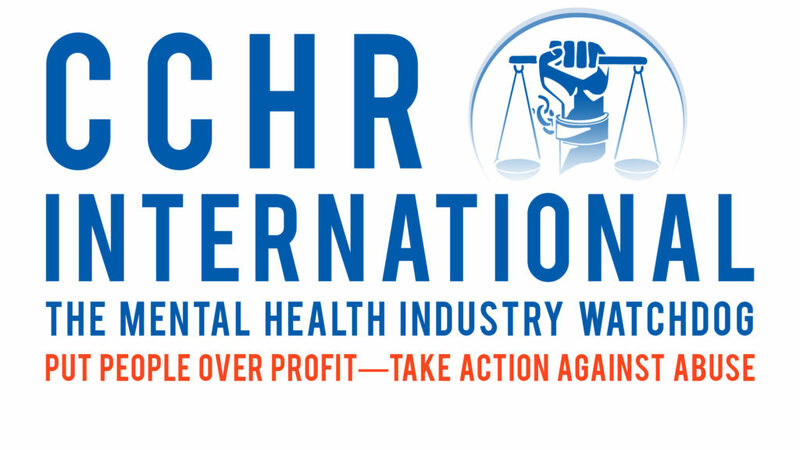 By joining CCHR in the global movement for mental health reform, you are supporting the only mental health watchdog that has helped enact more than 150 laws protecting citizens from abusive mental health practices. 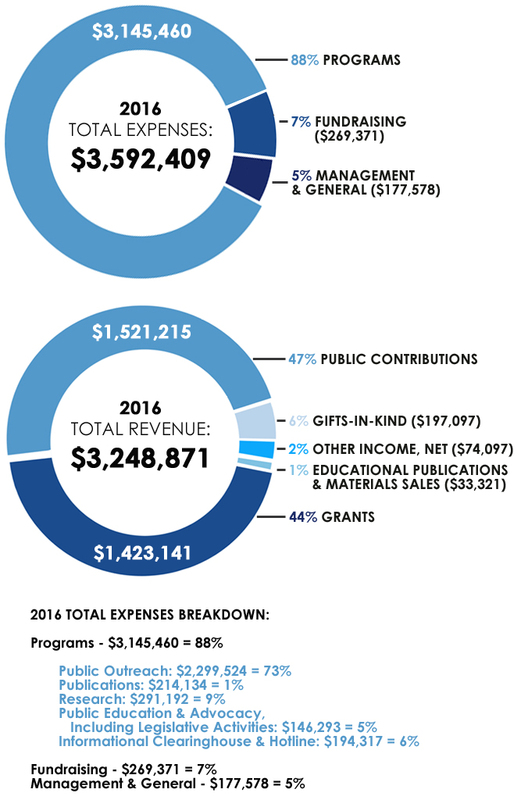 As a non-profit mental health watchdog, CCHR relies on donations in order to continue its mission. Donations of any amount are appreciated and are tax-deductible. For any donation of $10.00 or more, you will automatically become a member of CCHR International! As a monthly supporter, your dedicated gift will provide CCHR with the steady support needed to fight for reform in the field of mental health. Your recurring gift can be set up to run on any day of the month and can be amended or cancelled at any time.